We service the Monroe/West Monroe area with professional plumbing repair, maintenance, and remodeling to homes and businesses. We use long snakes and water jetters and have video cameras available to locate problem areas. This eliminates the need for "guesswork digging." Our powerful jetting equipment can get deep inside the pipes and break up tough clogs. 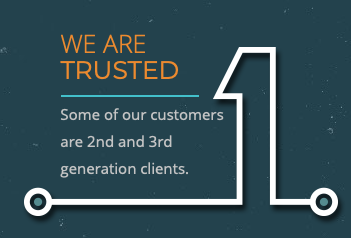 "Your company was well represented by the two young men that replaced our water heater. They were neat and cleaned up after themselves. I will definitely use you again and refer you to others." Kelly Plumbing in Monroe can tackle any repair, whether it's a small leaky faucet or replumbing your entire home. Most repair items are in stock on our service trucks. We keep pipes, hot water heaters, and other fixtures on hand as well. We are experts in repairing any kitchen or bathroom fixture. 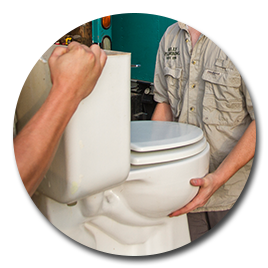 Call us to clear clogged drains, sewer line repair, garbage disposal replacement and water heater installation. 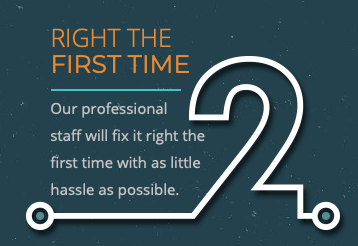 "We only use Kelly Plumbing when we have a job that requires plumbing or gas lines. They know what they're doing and they get the job done right." "Your crew did a great job on my old bathroom. The leaking toilet is fixed and the tub now drains. A big THANK YOU!" "Bobby, just wanted to let you know how much we appreciate the job your boys did on our sewer line. We thought the yard would be torn up, but you can hardly tell where your guys worked. Everything works as it should now. Thanks." 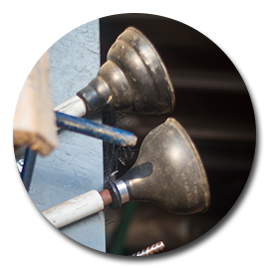 Kelly Plumbing provides professional plumbing repair service in Monroe and West Monroe, Louisiana. We specialize in water heaters, plumbing repairs, high velocity water jetting, dishwasher and disposal installation, sewer and drain services. 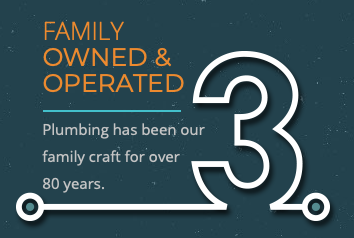 We have been an established plumbing business in Northeast Louisiana since 1928.